Mark Shiffer is a tech executive and former professor, with over 20 years of software and management experience. He has a background in computational modeling, having studied mathematics at Cornell University, computer science at CSULB, and having pursued his PhD at Boston University in computational neuroscience. Mark has taught discrete math and computer science, lead R&D programs at BAE Systems, and worked as an executive in high tech startups. He currently sits on the board of the Cambridge Climate Institute, a non-profit researching climate change co-founded with his wife Nadya. 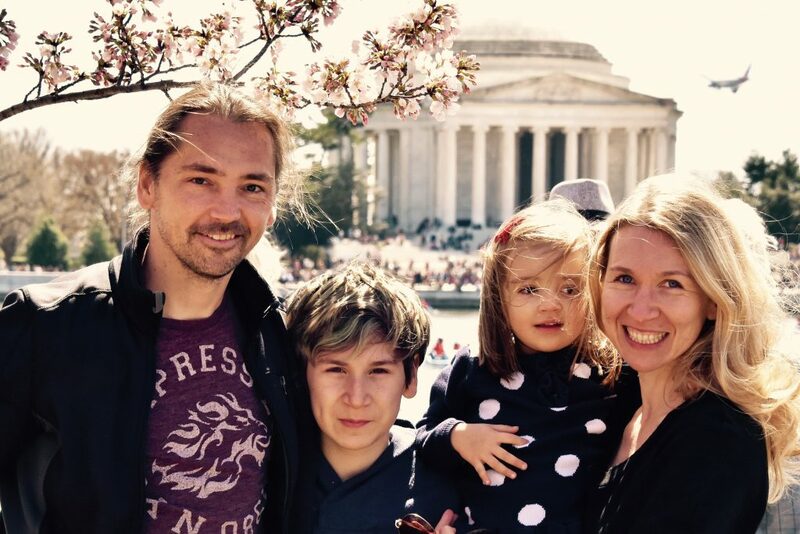 The family recently moved to Alexandria from Somerville, MA so Nadya could take a position at NASA HQ. Mark has always been an active member of his community; helping out and serving on various condominium and neighborhood associations and volunteering for various local charities. Mark enjoys rock climbing, running, tennis, swimming with his daughter, and helping out with his son’s little league team. 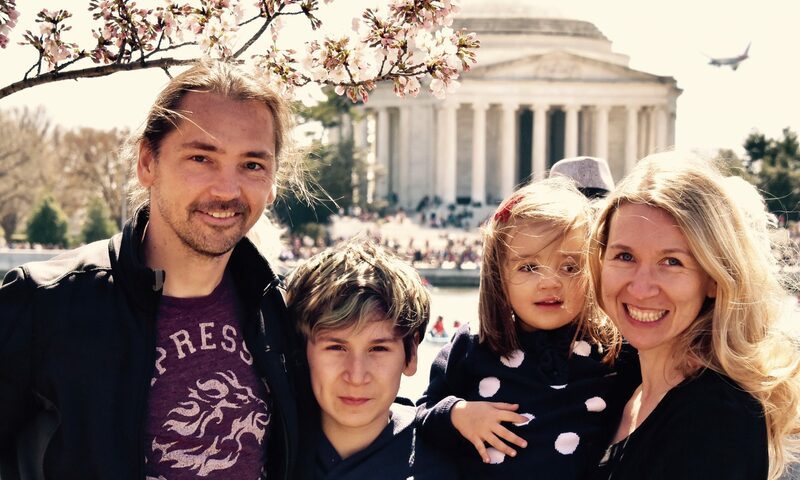 Mark is married to Nadya, and raising two children (Andrei and Kira).